Herbert, Rowland & Grubic, Inc. (HRG) is pleased to announce that Edward A. Ellinger, P.E., has been named assistant vice president of HRG’s Harrisburg office, a position that was introduced as part of HRG’s succession plan and organizational changes that were announced in October and go into effect in January 2019. Currently a practice area leader in charge of the firm’s water and wastewater services, Ellinger will transition to new duties managing the firm’s operations throughout the Harrisburg region. This includes ensuring the continued delivery of high quality service to its public and private sector clients across all divisions, supporting business development, and encouraging the growth and development of nearly 100 employee-owners based in the firm’s Harrisburg location. Ellinger joined the firm in 2001 as a project manager and has contributed greatly to the growth of its water and wastewater service group. 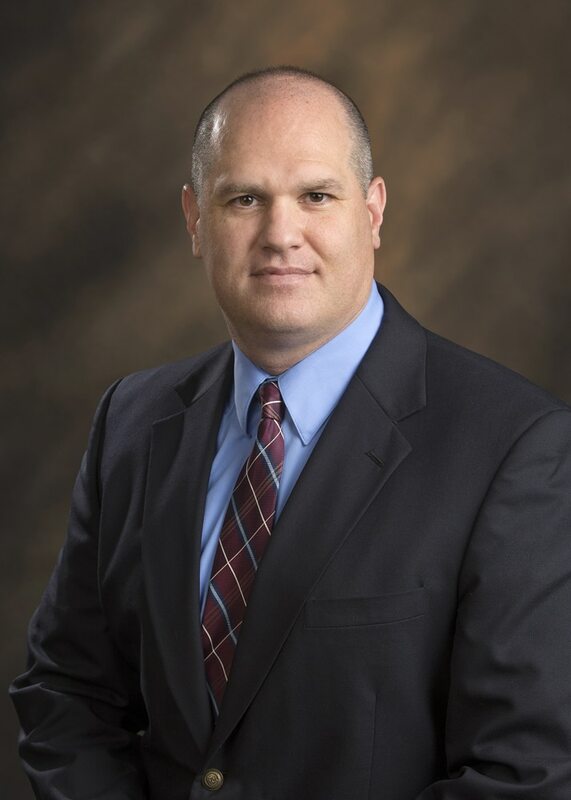 He was previously promoted to regional manager of water and wastewater services for Harrisburg in 2003 and practice area leader in charge of the water and wastewater service group companywide in 2010. Ellinger holds a bachelor’s degree from The Pennsylvania State University and is a registered professional engineer in Pennsylvania, New Jersey, Delaware, Maryland, Virginia, and Washington, D.C.
Herbert, Rowland & Grubic, Inc. (HRG) is a nationally ranked design firm providing civil engineering, surveying, and environmental services. The firm was founded in Harrisburg in 1962 and has grown to employ more than 200 people in Pennsylvania, Ohio, and West Virginia. For more information, please visit the website at www.hrg-inc.com.